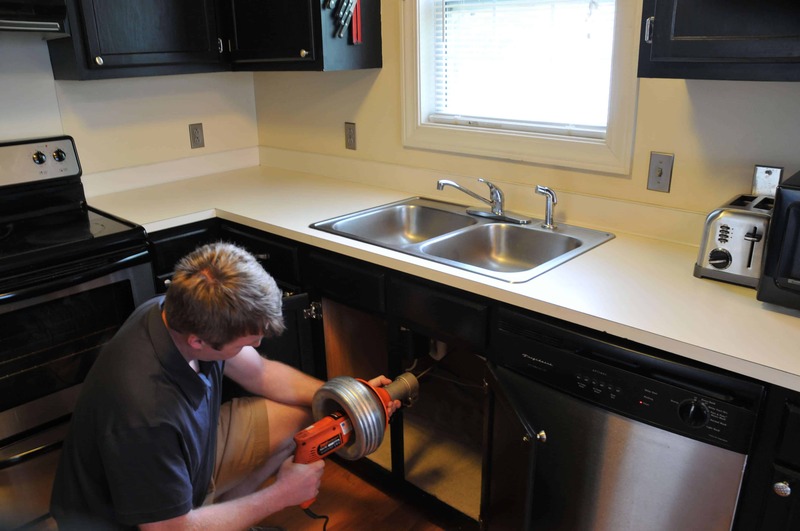 When a household drain becomes clogged up, many New Jersey homeowners reach for a liquid drain cleaner as their first step. It’s very common for toilets, kitchen sinks, and shower or bathtub drains to become clogged. Usual causes include hair, paper materials like paper towels, or cooking grease from kitchens. Liquid drain cleaners are designed to chemically break down these substances, but what many people don’t realize is that they’re not always the best choice. 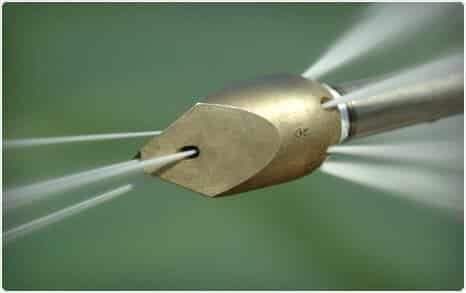 This caustic method for drain cleaning can actually damage your plumbing At A1 Sewer & Drain eventually leading to sewer repair services, our experienced contractors provide professional home drain cleaning services for those clogs and obstructions that just never seem to go away. 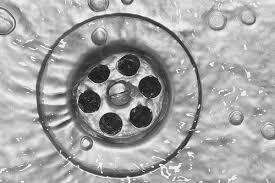 To find out more, or for same-day drain cleaning service in NJ, call us today. 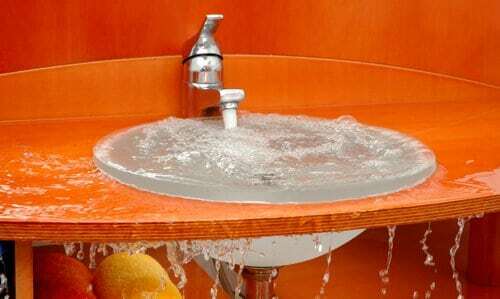 Emergency Drain Cleaning NJ and Caustic Method: what’s Wrong With the Caustic Method for Drain Cleaning? 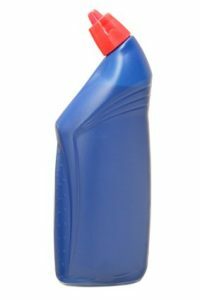 Liquid drain cleaners are made from corrosive alkaline chemicals, often sodium hydroxide in a blend with other chemical substances. Sodium hydroxide, also known as lye, is a commonly used chemical known for its highly caustic properties when it comes to breaking down organic matter, like the goop that’s clogging your drain. In fact, strong sodium hydroxide solutions are even used in agriculture to break down animal carcasses to nothing but a few brittle scraps of bone. 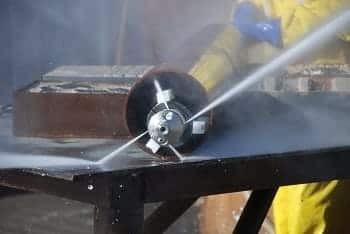 This effect is because sodium hydroxide breaks apart chemical bonds that hold these materials together, causing them to effectively disintegrate. The downside to the caustic method for drain cleaning is that it’s so corrosive, it may not just break down hair and paper towels in your toilets and drains. The chemicals are harmful to humans. This is especially a concern if you have small children in your home. Lye-based products require gloves when in use, because they can cause chemical burns to your skin. You really don’t want to think about what happens if it’s ingested– it’s quite grisly. It can produce noxious fumes. In small, poorly ventilated bathrooms without windows, drain cleaner can release gases that you don’t really want to accidentally inhale. It can also chemically react if it comes into contact with other household cleaning chemicals. Pipe corrosion. When used too often, or in overly high concentrations, the caustic method for drain cleaning can actually eat away at your plumbing pipes and drains, potentially leading to water leaks. 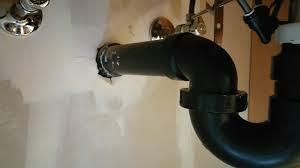 Fortunately, there are several viable alternatives to the caustic method for drain cleaning. Some are things you can do yourself, although in severe cases, professional drain cleaning service is probably your best option. Using a drain augur. 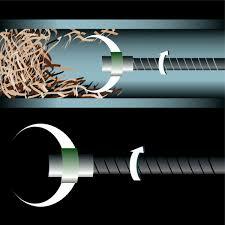 These long, flexible rods have a claw at the end, and are designed to physically break up and remove drain clogs. You’ll have better luck with a longer augur, which are often available in lengths of up to six feet. Enzyme-based liquid drain cleaners. This type of drain cleaner doesn’t use caustic chemicals. Instead, it uses organic enzymes that still break apart clogs, but using a different chemical pathway that is harmless to humans. Professional drain cleaning service. At A1 Sewer & Drain, our team of sewer and drain service contractors can use professional tools and techniques to clear out your clogged drains for good. To find out more, call us today at 201-645-0888.